Axl finally finished “Chinese Democracy”, it actually went on sale today. And last night, I finished up the final mix of “Slowburn”, which clocked in at sixty minutes on the nose. Let’s all celebrate with a free Dr. Pepper. 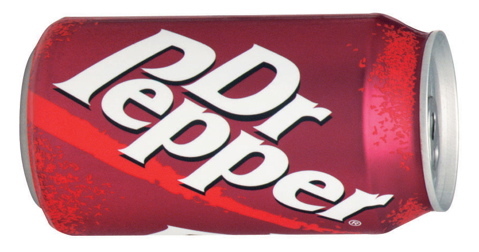 (The drpepper.com site is getting hammered, so it might take a while to get through). 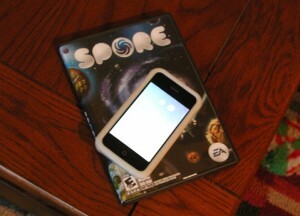 I forgot to mention earlier that Will Wright’s (SimCity, the Sims) newest game Spore is out. Spore simulates the creation and evolution of life from amoebas to galactic civilizations, and uses generative ambient music written/programmed by Brian Eno. I previously mentioned a lecture that Wright and Eno gave about the nature of play and music, which is worth watching if you haven’t already. Spore is fun, but if all you want is Eno’s music, and you have an iPhone or iPod Touch, check out the app Bloom which gives you more control over the music and is cheaper. For $4 you get infinite amounts of Eno style sonic wallpaper music, which is pretty cool. It has me thinking about trying to write a program to remix slowburn, since the album consists of many melodic loops that (mostly) fit together and could be mixed and matched automatically… maybe. Also in videogame/music synergy news, Harmonix (makers of Rock Band) announced they will be doing an interactive Beatles game that will use Rock Band instruments to play Beatles songs, as well as have additional Beatles related images and audio for some sort of as-yet-undisclosed Beatles multimedia experience. As a fan of both the Beatles and Harmonix, I’m very excited to see what they come up with. 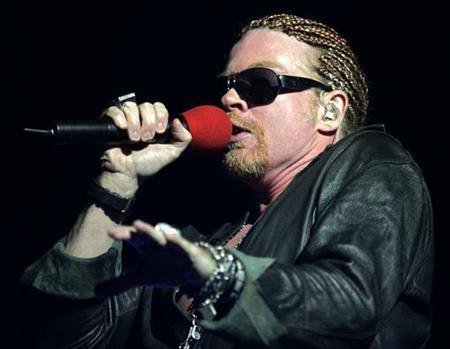 Guns’N'Roses long awaited “Chinese Democracy” album is finally coming out on November 23rd. So it looks like America gets that free Dr. Pepper after all, and it looks like I need to get my rear in gear or be humiliated by having them finish their album first. No more excuses, it’s just me versus Axl now. The Universal Audio plugins have been my favorite and most used plugins during this project. I’ve used their Neve EQs on every song, the Plate 140 reverb plugin on many of them, and the Roland chorus and delay plugins all over the place. The biggest problem I’ve had is that the plugins don’t run natively on your computer, you have to buy a separate card and use its DSP to run them, and those UAD-1 cards just weren’t powerful enough to run enough plugins at the same time. 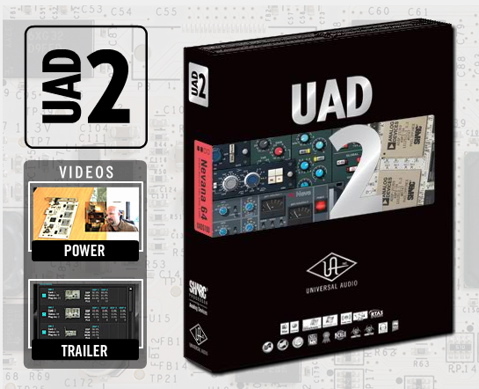 Well, today they finally announced their new UAD-2 cards with a lot more power, definitely check them out if you’re interested in these plugins! One catch for me is the cards seem to be PCI-E only, so I would need to buy a new Intel Mac to put them in, and looking at the Apple store, MacPros are quite expensive. It also looks like all the old plugins I bought (and I bought a lot of them) are only free to upgrade to UAD-2 through the end of this year, so I’d have to buy both a new Mac and a new UAD-2 within the next few months if I wanted to get all my old plugins for free. Pretty lame, actually. I’ll have to think about this one. 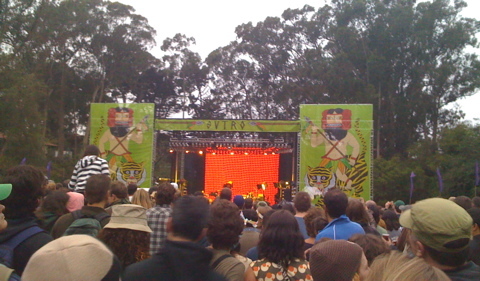 Back in San Francisco, and spent the weekend in Golden Gate Park at the Outside Lands Festival. 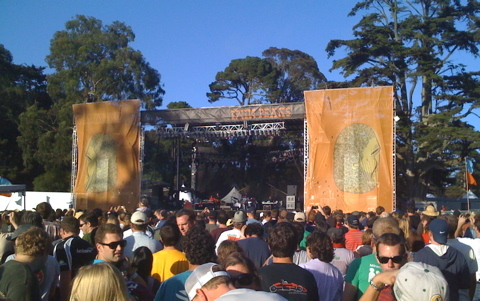 Beck playing at the smaller Sutro Stage. He should have been at the main stage, it was way too crowded and the sound system was weak. His new album is excellent. 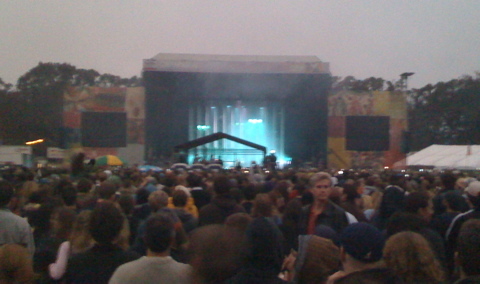 Radiohead on the main stage closing out the first night. Completely fantastic performance in the fog of SF. Wilco on the Twin Peaks stage, almost exactly the same spot where I saw Jeff Tweedy play last fall at Hardly Strictly Bluegrass. They should have been on the main stage too, and should have been scheduled more time. They sounded great, they were just getting into a nice groove for the last few songs and then had to stop. Also saw Tom Petty, Primus, Broken Social Scene and some others. A fun way to spend the weekend, and the last day in particular was sunny and perfect. Pictures are courtesy of Joleen’s fancy schmancy new iPhone, which unfortunately has no zoom. Edit: Nice photos with zoom at Pitchfork. I managed to write a number of new songs on the Tenori-On while we were in Glacier, I’m thinking I will do a quick little album of Tenori-On songs after I’m done with slowburn. For now, it’s back to finishing it up. Burning Man is happening this week, so maybe this would be an appropriate time to end the project, three years after we performed it there. 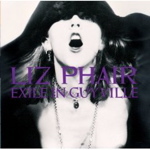 Last week I went to see Liz Phair in concert at the Fillmore, where she performed her classic “Exile in Guyville” album song for song, in order. It was great to hear all the songs again, and there was a good crowd of aging hipsters who were very much into it. It’s hard to believe the album is 15 years old and we’re all getting old. 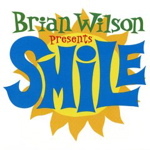 The “album as a concert” trend has been gaining steam, previously I had watched Brian Wilson do “Smile”, and have read about Sonic Youth doing “Daydream Nation” and Pink Floyd performing “Dark Side of the Moon”. Maybe it’s just a marketing gimmick, but even so, if it is drawing crowds that means there is definitely still an audience for the medium of the full length album. Personally, I think it’s great, since most of the time I still stubbornly listen to music this way, album by album. They’ve also started selling full albums of music you can buy and play in the videogame Rockband. 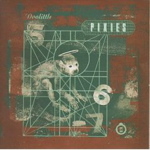 Last week they released the Pixies “Doolittle” (one of my favorite albums of all time) and a month ago they released The Cars first album. I bought both of them, and in both cases it’s really cool to not only be able to play along to the big hits, but also the quirky favorites you wouldn’t expect to be able to get. 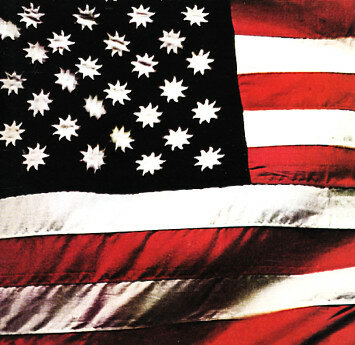 When people talk about the modern music listening experience, it is all about playlists and the iPod shuffle, but I do still think there’s a place for the full length album. As far as slowburn the album goes, it definitely isn’t dead yet. “flicker” and “bubblepop” are in “good enough” shape which means they’re pretty much done being mixed. As I continue mixing the other songs I will probably come back and tweak a few parts, but they could be released in their current form and I’d be okay with it. I know that sounds like tepid praise, but at this point, after listening to the songs over and over and over, that’s about the best you can hope for. I’m actually somewhat surprised I don’t outright hate any of the songs yet. Anyway, if you want to listen to “flicker” it’s up on our myspace page. Next up are “lemon” and “lurp”. Trent Reznor is making me look bad. Nine Inch Nails released another album this morning. That makes three albums (one of them a double album), plus an album of remixes, since I started working on slowburn. Talk about making me feel like a slacker. Thanks a lot, Trent. The album is completely 100% free to download, available in all sorts of high resolution audio formats here. You can even download a version that is higher fidelity than you would get on a CD. His business model gets weirder with each release, but obviously it is working for him creatively. Slowburn is still almost ready for the final mix, hopefully by the end of this week. Maybe after it’s finally finished I can go on a productive tear and release a bunch of new music in a short amount of time, like Mr. Reznor. But I kind of doubt it. 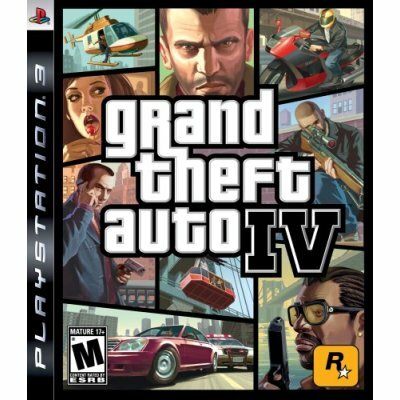 Update: Here’s an article on how Rockstar made it so you can buy mp3s of the songs you are hearing on the radio while playing the game. Also talks a little about them being very into the music/soundtrack aspect of their games, and briefly mentions Rock Band / Guitar Hero. On the slowburn front I am making slow but steady progress every night. I’m currently working on adding little random blips and build ups to each song, after that I want to add some extended sections of weird abstract synth noises in a few places. I have a list of every sound I want to make, and every place I want to put them, so right now I am just making them and checking them off one by one. I will hopefully be completely done with this in about a week, and then we will be ready to do the final (yes, final!) mix. I am also planning on buying that Tenori-ON thing, and will put up a review and some samples once I get it.